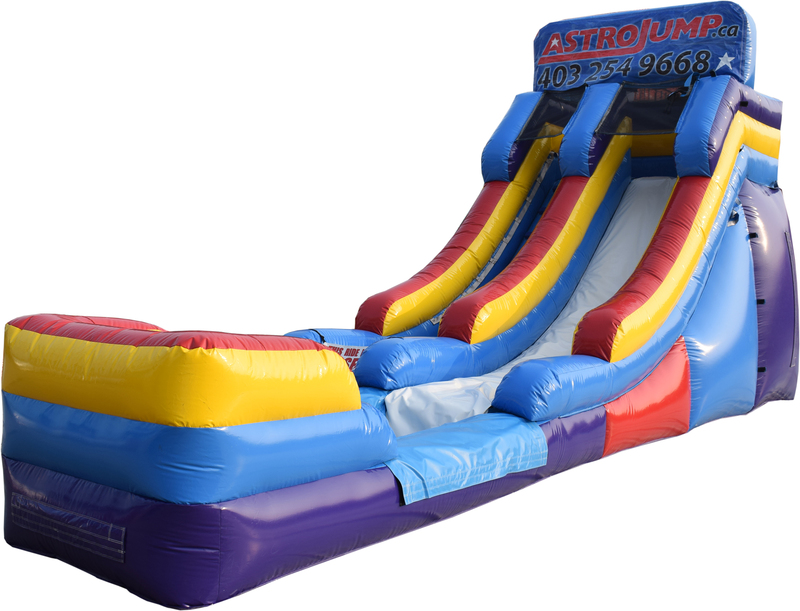 We have the largest selection of slides at Astro Jump. 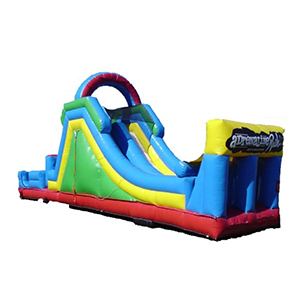 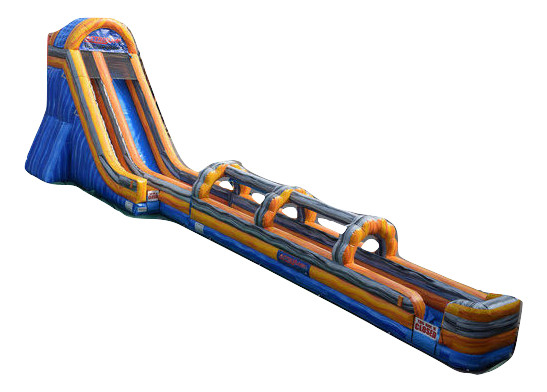 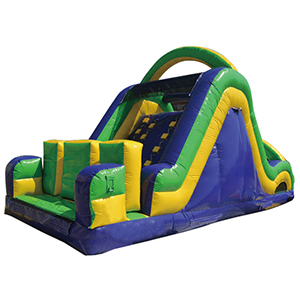 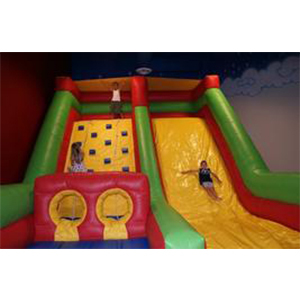 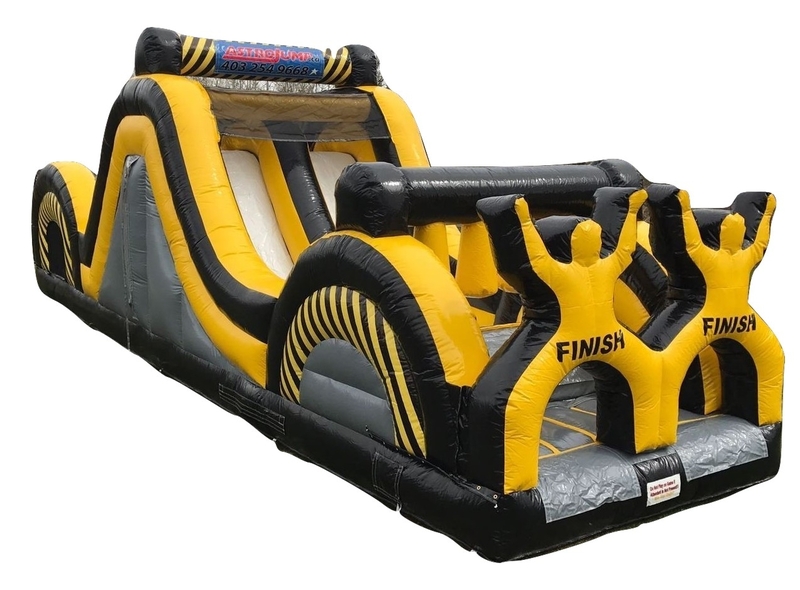 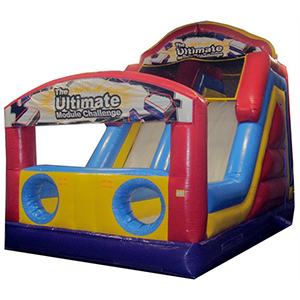 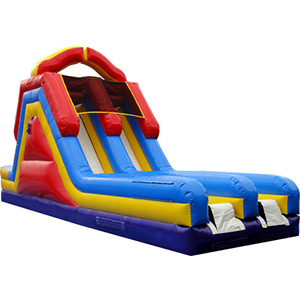 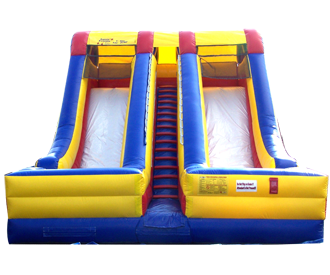 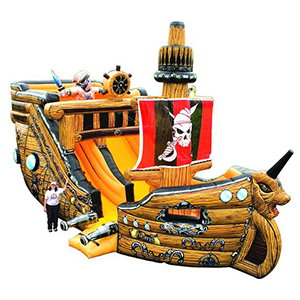 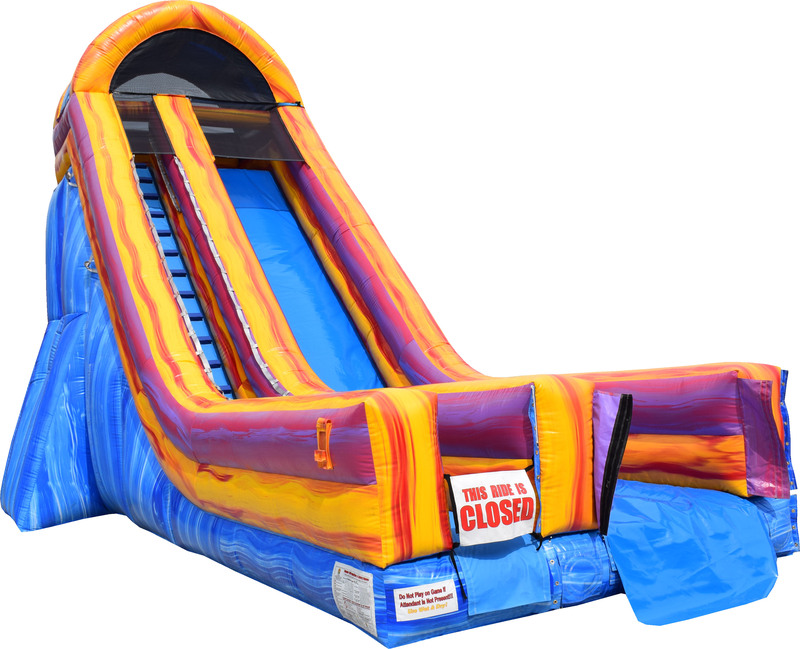 From our tallest 24 foot High Double Lane Super Slide to the biggest inflatable Pirate Ship, Astro Jump inflatable slides offer obstacles , climbing walls and even a wet slip n’ slide. 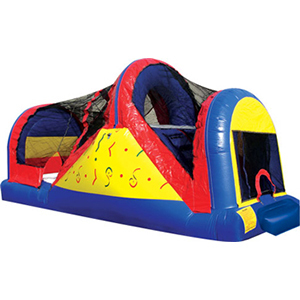 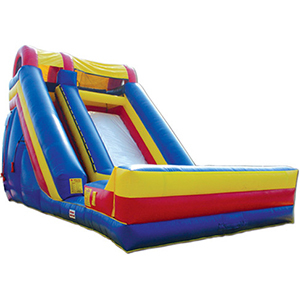 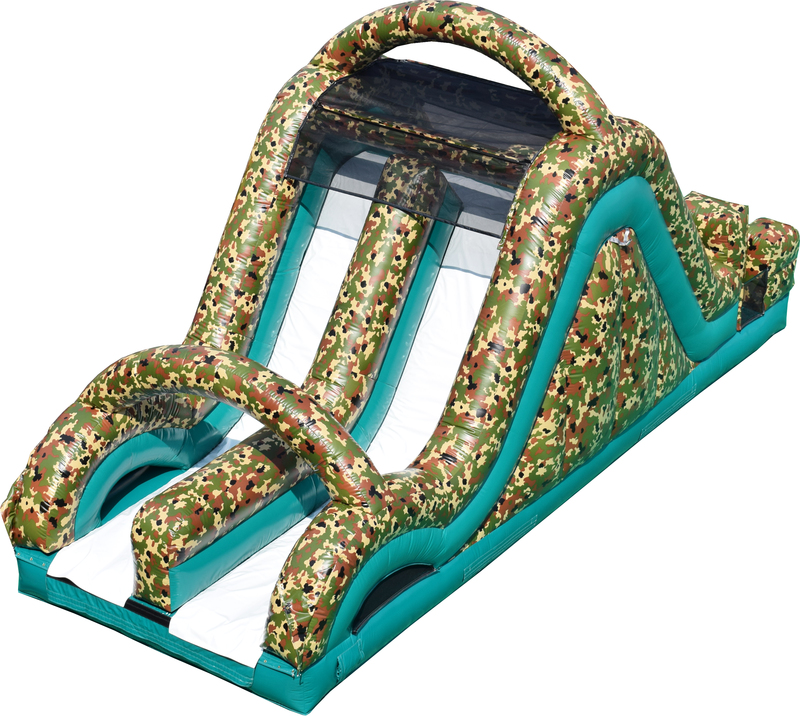 You can’t go wrong with an inflated bounce slide from Astro Jump! 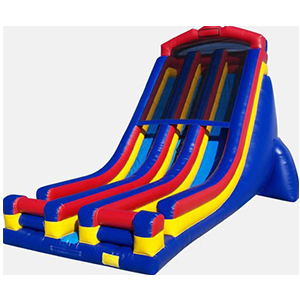 Our slides have been used to entertain at backyard birthday bashes, graduation parties, work parties, community festivals, church functions, and more! 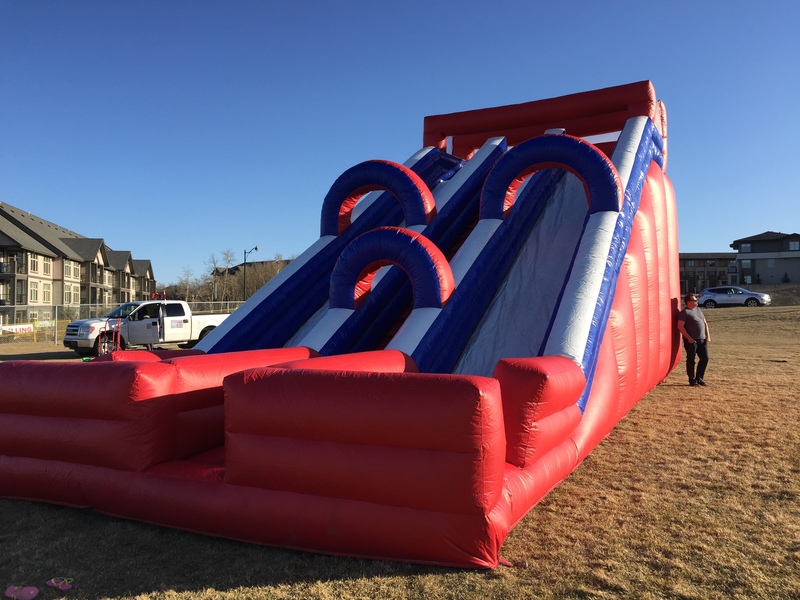 Browse through our super slides and rent yours today by clicking on one of the images above or giving us a call at 403.254.9668! 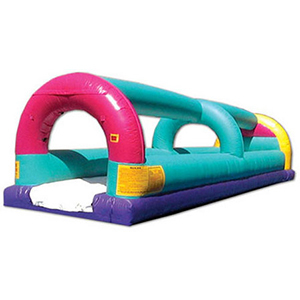 Happy Bouncing!